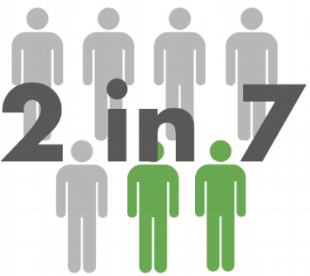 of food in the US is thrown away. 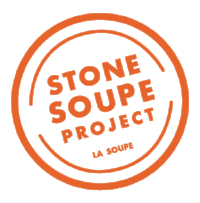 La Soupe bridges the gap between food waste and hunger by rescuing perishable food, transforming it into delicious and nutritious meals, and sharing with the food insecure and our supporters. Below is our impact since 2014. 570,713 pounds of food rescued. We partner with Kroger, SugarCreek, Crosset Company, Jungle Jim's, and multiple local farmers to rescue over-ordered or "ugly" produce. 330,240 servings donated to agencies. 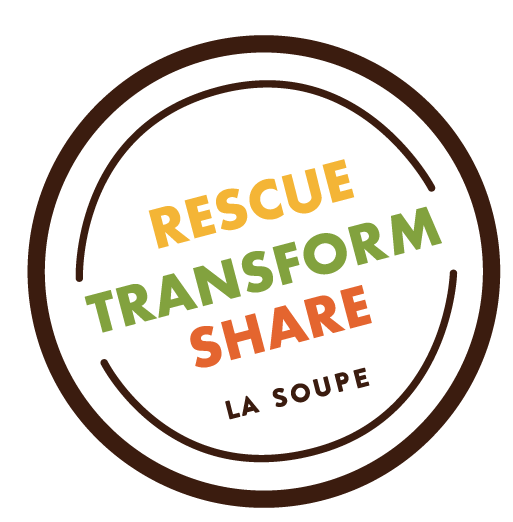 We distribute meals to food insecure families through our 47 "share" partner agencies. These include schools, community groups, pantries and more. 5,636 gallons produced by local chefs. 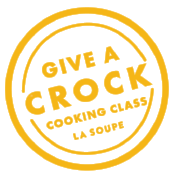 Our Bucket Brigade chefs bolster La Soupe's weekly production by making soupe in their own kitchens. 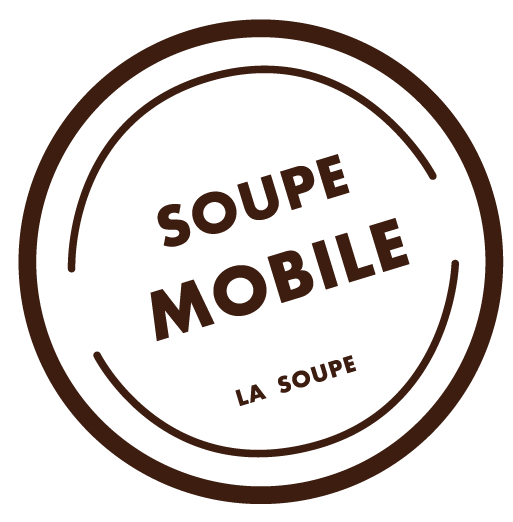 100% of all Bucket Brigade soupes are donated.